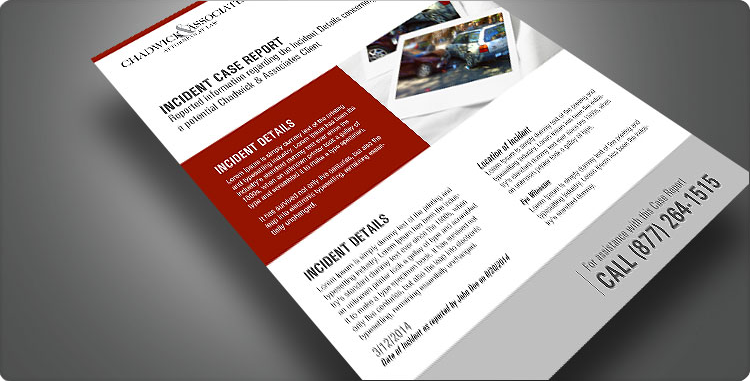 Chadwick Law Firm serves clients with insurance claim disputes in Tampa Bay, including Pinellas, Hillsborough, Pasco, Hernando, Polk, Manatee counties and throughout central Florida. You may want to give up when you hear those three dreaded words from your insurance company, “That’s not covered.” But that’s where Chadwick Law Firm comes in to pick up the pieces and skillfully navigate your insurance policy to ensure the best outcome. Regrettably many people and businesses don’t fully understand their insurance policies before signing the application. And, some don’t know their limits of coverage until after they suffer a loss or injury. Chadwick Law Firm, Tampa Bay area insurance claim dispute attorneys, works with insurance companies on a daily basis. 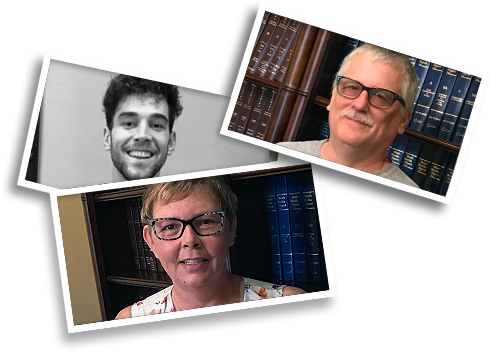 Their legal skills and knowledge of the insurance industry helps them to successfully resolve many insurance disputes and save clients from stress and further loss. Your benefits are maximized. If you have insurance coverage disputes, you can have direct access to an experienced insurance claim lawyer. Call today, 877-264-1515 toll-free for consultation. Our skilled law firm can help you with many types of insurance disputes and related issues. Filing a policy claim with your insurance company may be a difficult and intimidating process. Some clients feel helpless when they believe a massive corporation refuses to pay on a claim, thinking there is no way to contest it. It has been charged that insurance companies try to pay as little as possible. However, insurance companies must obey the law like everyone else. It is important to know your rights and their obligations. All insurance policies contain an implied obligation for the insurance company to render “good faith and fair dealing” towards its insured. This means an insurance company is required to do a thorough investigation on all of your claims and consider all the reasons that support them. When an insurance company fails to act in an honest and fair dealing towards a policyholder, under Florida law this company has violated the implied covenant of good faith and fair dealing. Most states, including Florida, have adopted the Unfair Claim Settlement Practices Act, which protects the rights of insured policyholders. If an insurance company has unfairly denied payment on your claim or acted in bad faith, our insurance trial lawyers can help you determine the best course of action for recovering your fair compensation. In some cases, additional compensation may be awarded to cover additional damages and losses created by the breach of the contract and the necessity for taking legal action. While some law firms are hesitant to confront large insurance companies, Chadwick Law Firm insurance trial attorneys have the experience to successfully represent you in this type of case. Call us toll-free 877-264-1515 any time, day or night. We are ready to listen and act on your behalf.